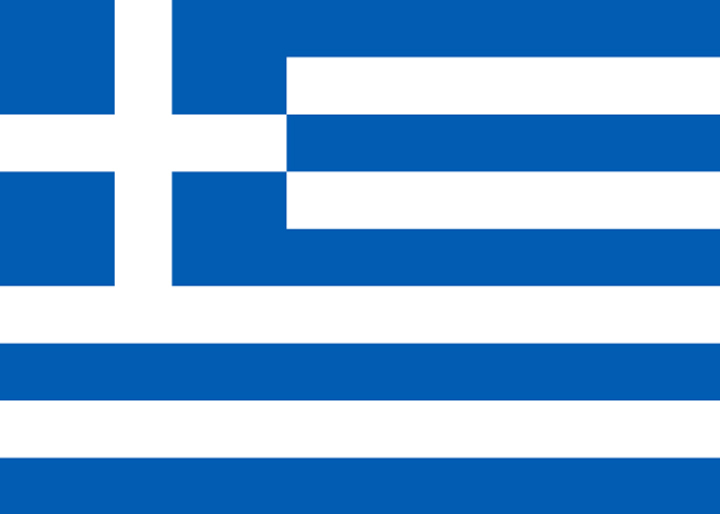 Germany has been a full member of the Bologna Process / European Higher Education Area since 1999. 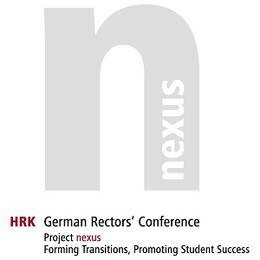 The German Rectors' Conference (HRK) with the support of the German Federal Ministry of Education and Research (BMBF) has launched the project “nexus – Forming Transitions, Promoting Student Success” (2014-2018) in order to help universities with the continued implementation of the European Study Reform. The Federal Ministry of Education and Research, the German Academic Exchange Service (DAAD), the German Rector's Conference (HRK) and other official institutions produce interesting documents regarding Bologna Process topics.